Shopping for Star Wars Novelties? Wind up Darth Vader and watch him go! 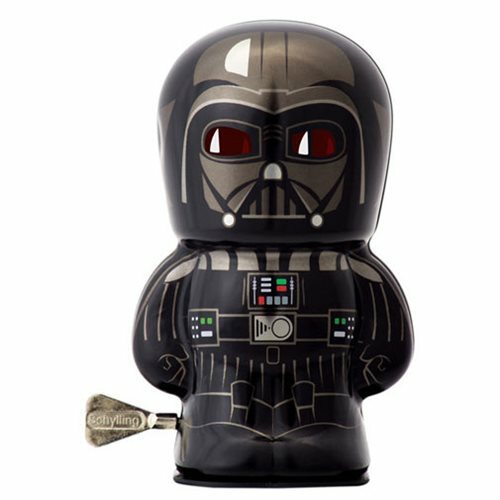 The Star Wars Rogue One Darth Vader 4-Inch Windup Bebot is designed with a beautiful lithograph deco and comes with an easy twist switch. This character stands 4-inches tall and comes packaged in a clear window box. Ages 3 and up.